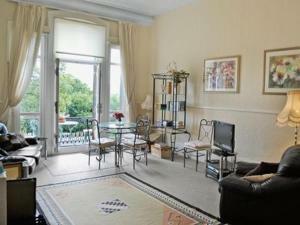 Balmoral Apartment is a holiday home situated in Saltburn-by-the-Sea, 26 km from Whitby. The unit is 50 km from Scarborough. There is a dining area and a kitchen complete with an oven, a toaster and refrigerator. A TV is featured. See all Balmoral Apartment reviews..